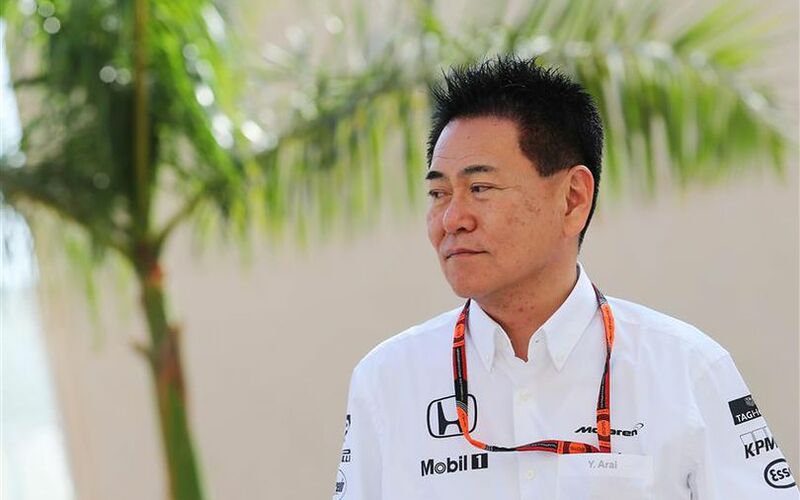 Honda's Formula One Chief, Yasuhisha Arai has revealed some of the reasons why tensions arose with McLaren, once it was obvious that the performance of the Honda engine was below expectations. Honda's return to Formula One was a difficult one, even though the company anticipated trouble with the hightech hybrid motors that power Formula One cars since 2014 saw a major rewrite of the regulations. Arai admitted to the Nikkei Asian Review that the team lacked match rythm, having stepped into Formula One with "about half" of its workforce completely new to Formula One. “The talks (with McLaren) are neither cozy nor confrontational,” he said. “Sometime around last summer, they asked if we had sufficient resources and wanted to know why we were doing things exclusively on our own. McLaren suggested to hire experienced engineers, but Honda refused. The company is proud to have reached success this way, and is adamant its ways can result in Formula One victory yet again. Arai also revealed that a meeting with Honda president Takahiro Hachigo halfway through 2015 resulted in confirmed support, and, while not disclosing any real information on the team's size, hinted that Honda's team was enlarged to ensure a return to competitiveness. Once the company managed to eradicate its electronic issues with the power unit, something that it failed to test in its entirety on the dyno, it became obvious that the Honda ICE wasn't all that bad, but that the main issue was the hybrid system, as both the MGU-H and MGU-K were lacking efficiency, resulting in a big dificit in deployable electrical energy. Honda has made it no secret that following in-season improvements to its ICE, its focus over the winter is the hybrid system, including a larger turbo and more efficient MGU-K. The McLaren Honda team aims for top 10 finished from the start of the 2016 season.